First and foremost – Happy belated New Year! If you are reading this as a newly engaged couple then huge congratulations to you, we hope your planning journey is fun filled and stress free. It's with great pride and joy that we are able to share with you our news of being voted the North-West Wedding Planner of 2018 by the Wedding Industry Awards in November of last year. We have been desperate to share our exciting news on the blog for some time now, however the end of last year proved to be considerable busier than we had expected and we are only just managing to catch our breath after a jam-packed start to this year. 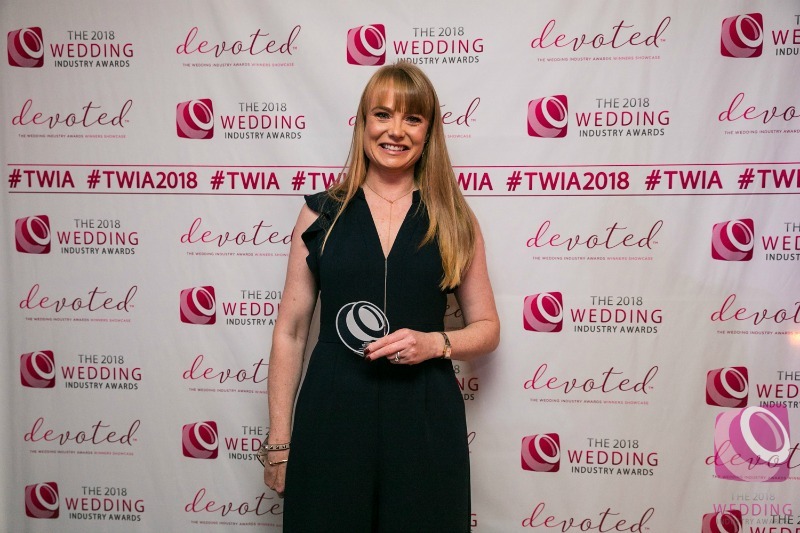 It’s with great pride and joy that we are able to share with you our news of being voted the North-West Wedding Planner of 2018 by the Wedding Industry Awards in November of last year. 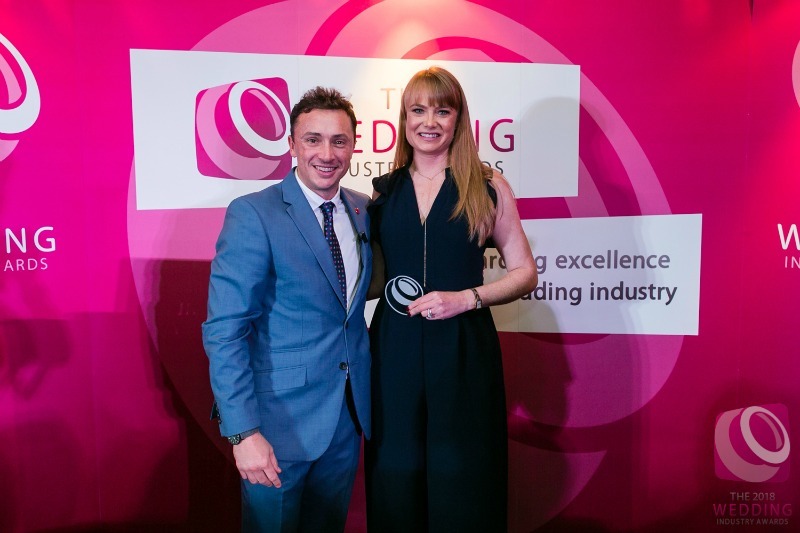 The Wedding Industry Awards were first established in 2011 to act as an industry voice offering a third source of advice to anyone organising a wedding. 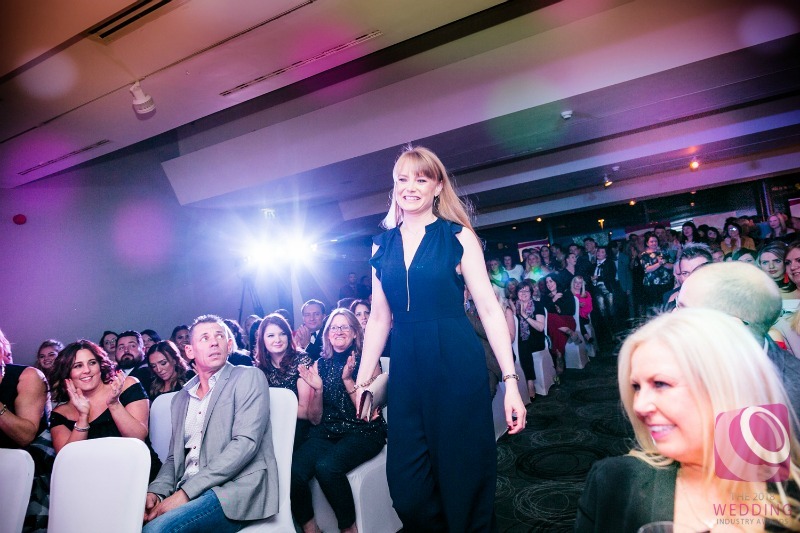 They are widely recognised as the most credible and reliable awards out there and hold considerable weight within the industry and with couples planning their big day. They are the only client voted awards which offer further assurances to prospective brides and grooms seeking to find the best possible suppliers for their wedding celebrations. 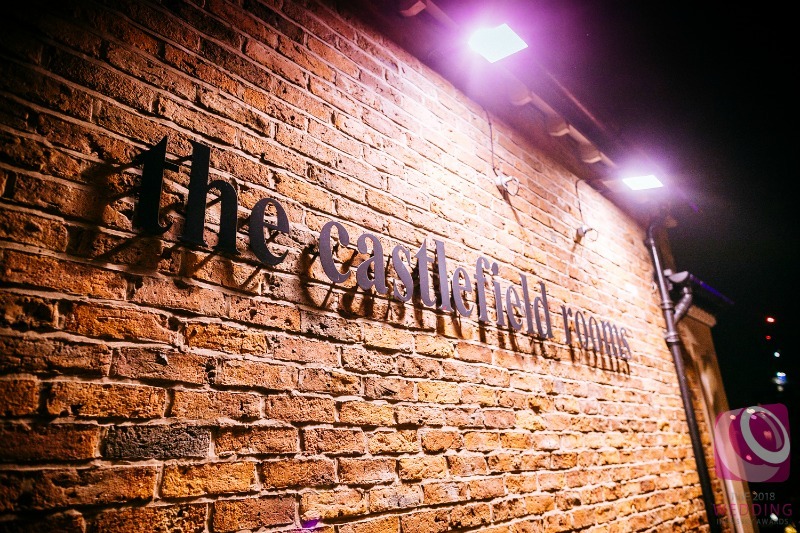 The judging process is extremely rigorous and the panel comprises of some of the finest in the industry, it was therefore a great honour for us to be awarded this title at the Regional Finals which took place at The Castlefield Rooms, Manchester on 7th November last year. Over the last year we have had the opportunity to work with some truly fantastic couples, planning designing and co-ordinating their spectacular weddings in both Cheshire and London. We are incredibly grateful to our clients for all the wonderful feedback we have received from them and for being given the opportunity to be part of their special celebrations. On Wednesday 18th January, we shall be heading to London as a national finalist where the winner of the much coveted titled, UK Wedding Planner of 2018 will be announced. 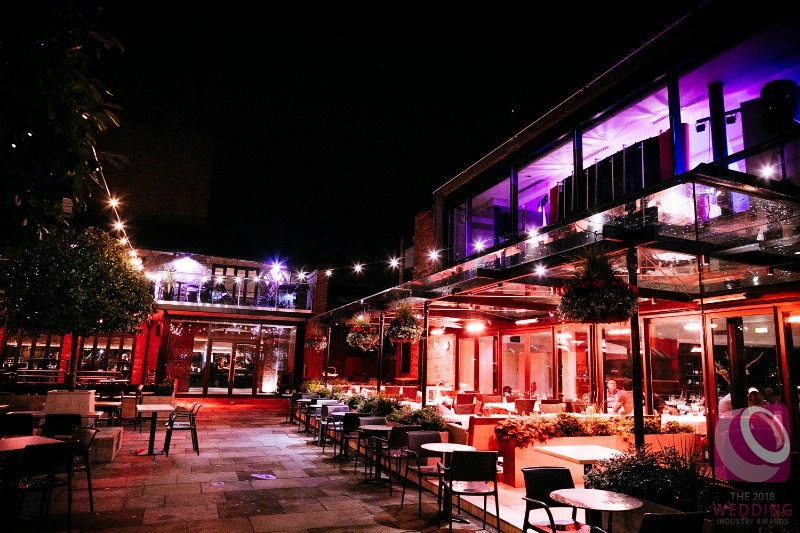 We are incredibly excited to be attending the National Awards in the spectacular surroundings of the Cafe de Paris, set in the heart of London's West End and we are looking forward to catching up with our wonderful industry colleagues. In the meantime, if you are newly engaged and are looking for professional assistance and support along the way then we would love to chat. We offer a free, no obligation consultation to discuss all your wedding hopes and dreams to date. You can book your consultation at a time and date convenient to you by clicking here. You can read more about the Wedding Industry Awards here.